Long a family-friendly tourist destination and educational mecca for students, Washington, DC, is immediately recognizable for its world-class museums and monuments riddled with symbolism. Washington's other signature stamp—politics—attracts visitors of a different kind. 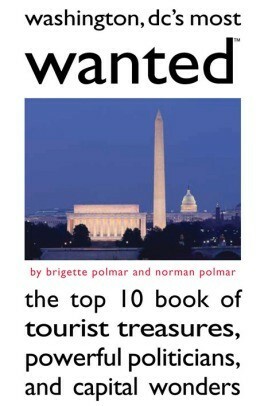 Unfortunately, due to sales rights restrictions, we cannot offer Washington Dc's Most Wanted™ for sale in your country.